There are certain success factors you should keep in mind when you use the Rapid Rise Setting. Some people are hesitant to use the Rapid Rise cycle on their bread machines. This is understandable given some of the problems many people encounter with bread recipes that fail to rise even when using a standard, long rising cycle. One of the keys is to use a rapid rise yeast. It states “rapid rise” clearly on the package. On average, one packet is one teaspoon. The difference between rapid rise yeast and regular, active dry yeast is the granularity of the yeast. Rapid rise yeast is ground to almost a powder as opposed to active dry yeast or a bread machine yeast both of which have a coarser grain. The fine powder-like grind of a rapid rise yeast allows it to incorporate more quickly into the dough given the shorter rise cycle which essentially defines a rapid rise course. It does this by absorbing moisture more rapidly and beginning the rise sooner through a more rapid release of carbon dioxide. Some recipes suggest adding more active dry yeast or bread machine yeast instead of the rapid rise yeast, but I’ve found this to be hit or miss. If the recipe calls for a rapid rise yeast and your going to use the rapid rise setting, do it. Use the rapid rise yeast. The rapid rise cycle is unforgiving and sloppy measures or shortcuts often won’t work. Another critical success factor is the use of bread flour. Bread flour has more gluten than all-purpose flour and whole wheat flour. There are ways to compensate with added yeast, adding pure gluten and omitting salt, but when you first try your rapid rise cycle – stick with the bread flour. Another factor is related to the type of bread. 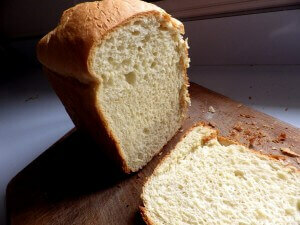 White bread recipes work best with the rapid rise cycle. Whole wheat flour blended with white bread flour also works well. When you start to foray into 100% whole wheat you may find that you get a dense loaf that has not risen enough, and a gluten free cycle with rapid rise typically doesn’t work based on my experience. 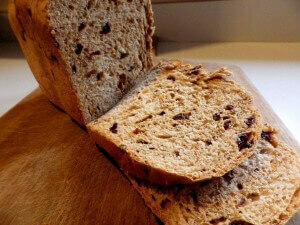 If you want gluten free bread use the gluten free cycle and the recommended recipe and just be patient. Rapid rise and gluten free just don’t seem to work that well on a consistent basis. An old trick I learned a while ago was to omit salt from a recipe when using all-purpose flour if you didn’t have bread flour. Salt inhibits yeast growth, but with most recipes just using a traditional bread course and the right ingredients is not a problem. I’ve tried omitting salt from recipes for rapid rise and have found better results with no lack of flavor. If you have a rapid rise recipe that calls for salt and you’re a bit unsure about the results you’ll achieve -omit the salt and give the yeast its best chance to do its job in a short period of time. Precise measures are a critical success factor for all types of baking but especially important with the rapid rise cycle. Don’t get complacent. Measure as precisely as possible and don’t improvise. You’re accelerating a delicate process and shortcuts or guessing won’t work. 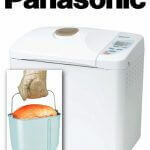 There’s a good chance your bread machine came with an instruction book and recipes. If it has a rapid rise cycle there should be rapid rise recipes in the book. If so, start with one of those recipes for your first loaf or two. I’ve included some other rapid rise recipes that may not be in your instruction book. I’ve experimented with all of them and they work. Just make sure you follow the directions and measure precisely. Dinner rolls made sense to me as a rapid rise recipe because it’s the kind of thing that you might want to start just before you begin your meal prep. The shorter cycle means you could have your dinner rolls ready just about when your entree is done. This is a good beginning recipe because it’s a simple combination of ingredients and you can let it rise as long as you need before you bake the rolls in the oven. Select Rapid Rise dough course. If you don’t have a dough course for Rapid Rise, select the standard Rapid Rise setting and pull the dough after it starts to rise or once the kneading is complete. Preheat the oven to 400° F. Cut the dough into about 14 pieces and gently shape into a round, roll shape tucking the dough under. Cover with plastic wrap and let rise on an oiled baking sheet for 20 to 30 minutes. Bake at 400° F. for 15 to 20 minutes or until golden brown. Serve. 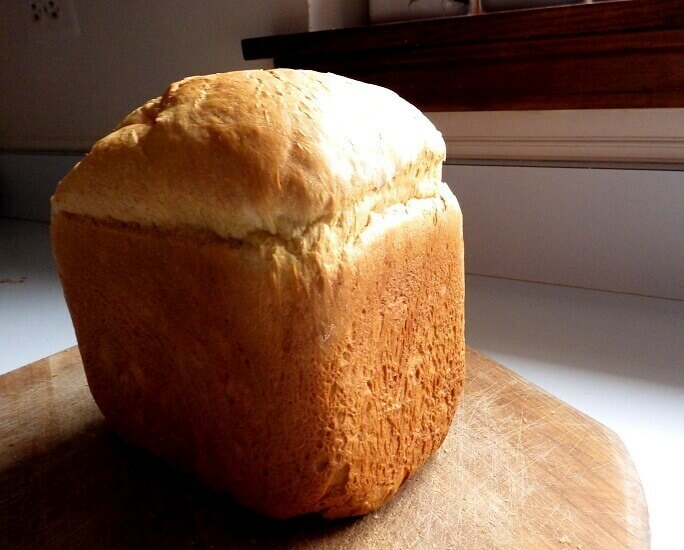 Here’s a Rapid Rise recipe you can make in the bread machine from start to finish. It’s a raisin bread that’s great for breakfast and you can actually make it and eat it in the morning in a short time if you’re suddenly in the mood. Combine the ingredients in the order indicated in the recipe in the bread pan. Select the Rapid Rise Baking Cycle; 1 pound loaf and medium crust. Half way through the kneading process add the raisins. 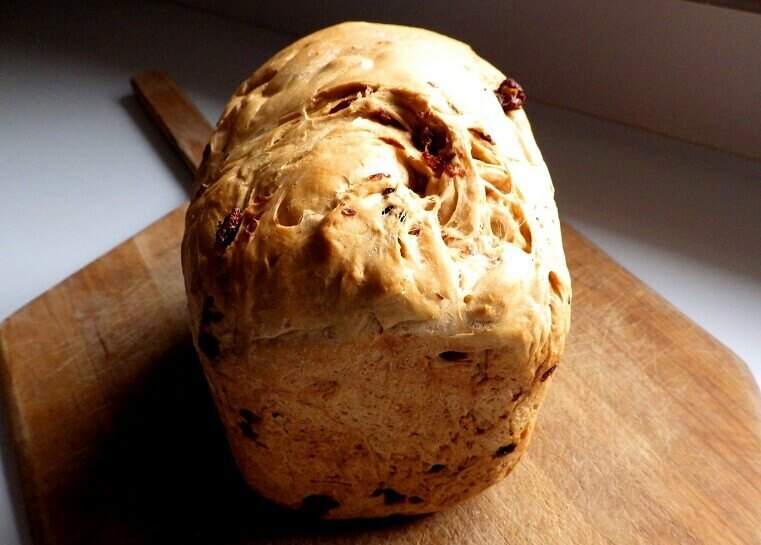 You sometimes don’t get a beep alerting you to add the raisins when using the rapid rise cycle because the dough is kneaded quickly and only once. When the bread is done, remove from the pan and slice and serve. I don’t know about you but I am a big fan of Sweet Hawaiian Bread. You could use the Rapid Rise dough course and finish them in the oven as rolls, but this recipe goes through the whole cycle in the machine giving you a great loaf of Sweet Hawaiian bread. Combine all ingredients in the bread pan in the order indicated in the recipe. Select Rapid Rise White Course; 1.5 pound loaf and light crust setting. When done, slice and serve. All of these recipes use white bread flour and are essentially variations on white bread recipes. If you want to experiment with whole wheat remember to either combine it with white bread flour (half and half) or add 2 tablespoons of gluten. You can find more recipes in your instruction book and you can always look for them on the Internet, but be careful. 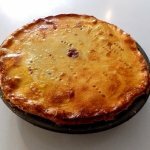 I tried a couple of recipes from the Internet while preparing this article and they were all wrong in terms of proportions and ingredients. You may have some failures as you explore the Rapid Rise setting, but hopefully this article will make every Rapid Rise loaf you bake a success.